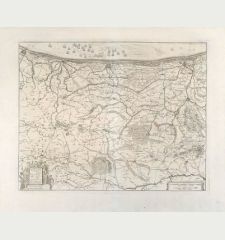 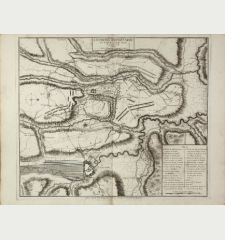 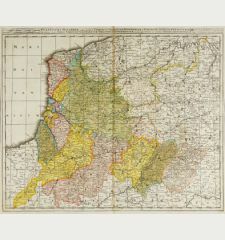 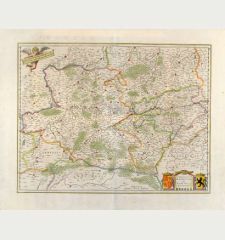 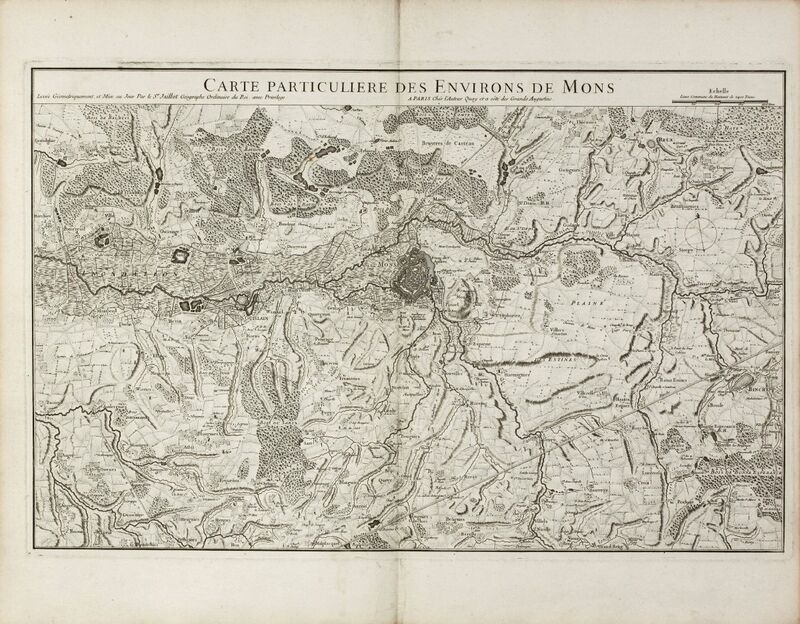 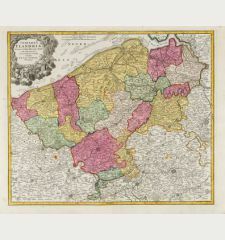 A very detailed plan of the surroundings of Mons in the Province Hainaut by Jaillot. 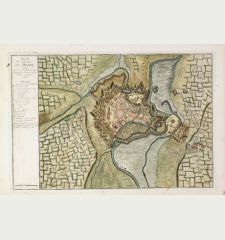 Extremely detailed with forests, fields, roads, buildings and waterways in the vicinity of the walled city of Mons. 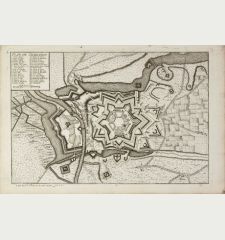 Title on top. 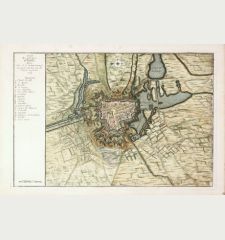 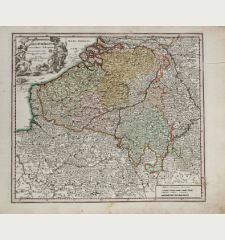 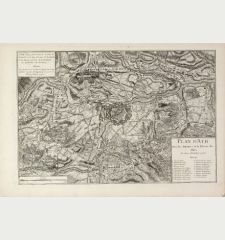 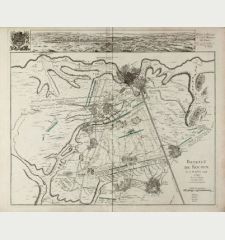 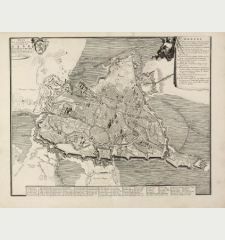 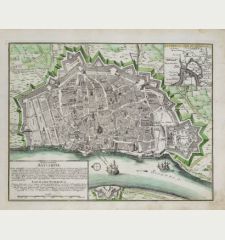 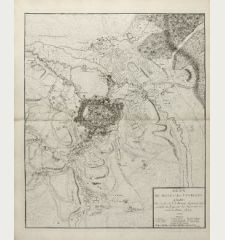 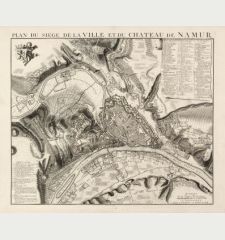 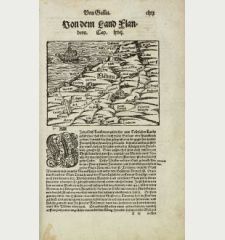 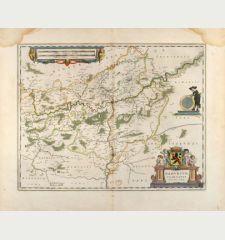 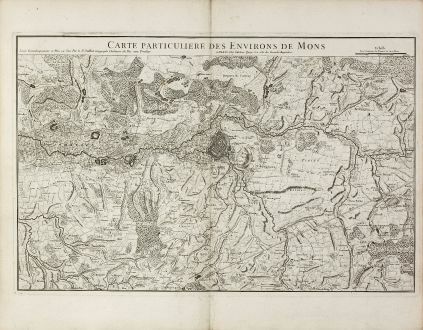 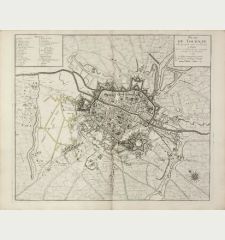 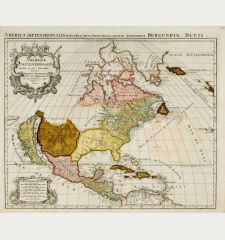 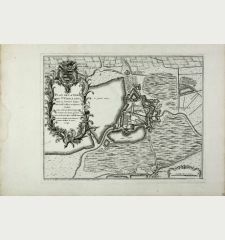 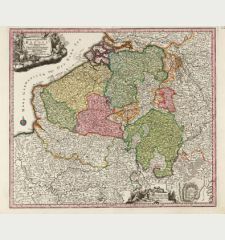 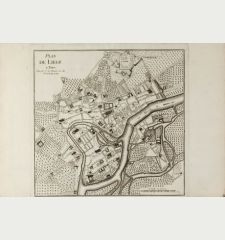 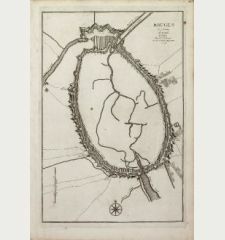 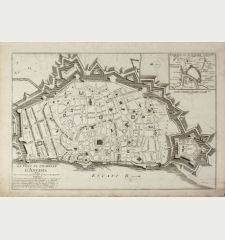 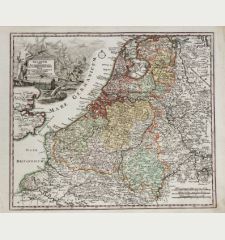 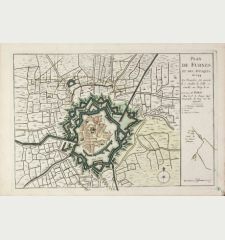 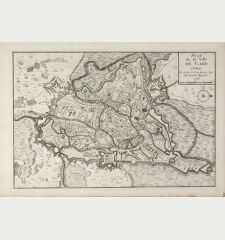 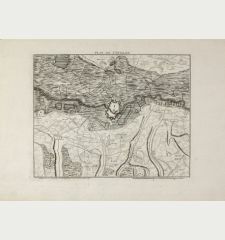 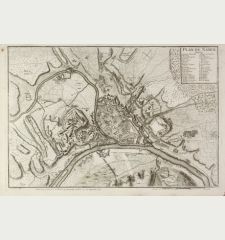 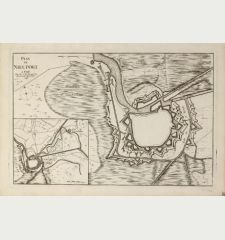 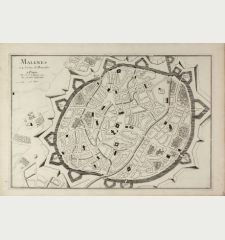 Alexis Hubert Jaillot: Carte Particuliere des Environs de Mons.